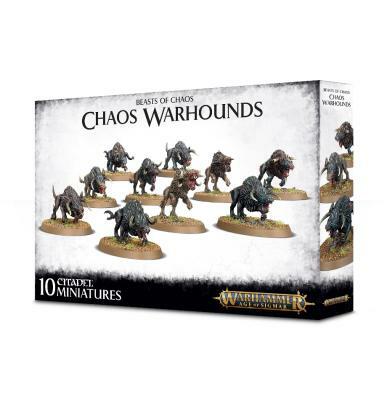 This box set contains 10 multi-part plastic Chaos Warhounds. Each of the Warhounds is differently posed and can be further customised by mixing up the horns and tails. 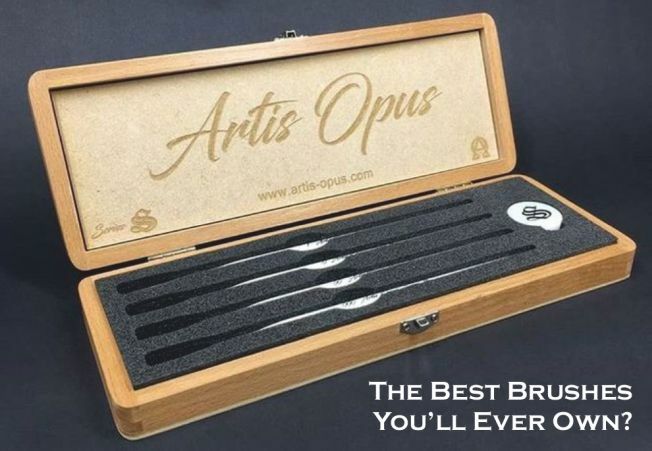 Supplied with 10 Citadel 60mm Oval bases.